What makes home staging difficult? When attempting to sell a home a critical component is the staging process. Anyone who has sold their home understands how important it is to make one’s home look “attractive” while on the market. The problem is, in many cases, the homeowner still has an abundant amount of items that need to be stored and put away while their house is on the market. The solution for this has always been to purchase too many cardboard boxes, assemble them, only use them for a short period of time, and then throw the boxes away. Temporary packing during home staging has proved to be time consuming and wasteful. Rental Crates.com offers the perfect home staging solution! 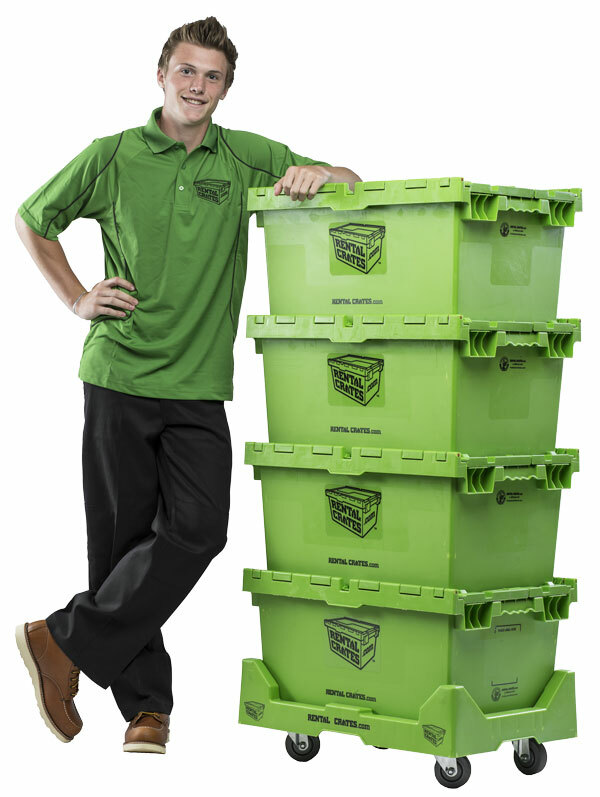 Rental Crates.com rents reusable plastic moving boxes that are used for temporary amounts of time. They arrived pre-assembled and delivered to your doorstep. Gone are the days of wasting time shopping for and assembling cardboard boxes. Your valuable time can be spent actually loading items and packing your home to be presented to buyers. Rental Crates are substantially stronger than traditional cardboard allowing them to be stacked upon each other without the fear of the bottom boxes being crushed. 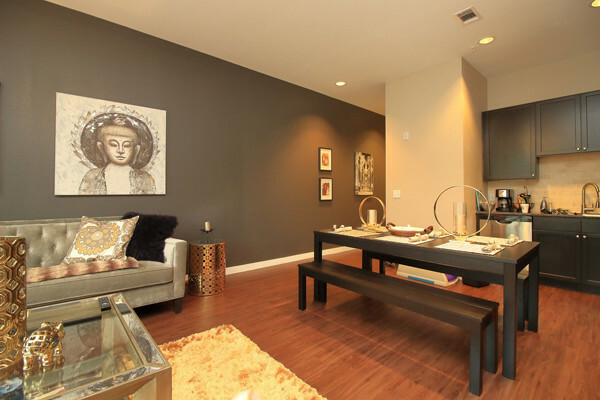 The objective of staging is to show as much of the home an in appealing manner as possible. Rental Crates are nest-able and stack-able taking up less room than cardboard boxes. Rental Crates can also protect your precious items much better than cardboard boxes. 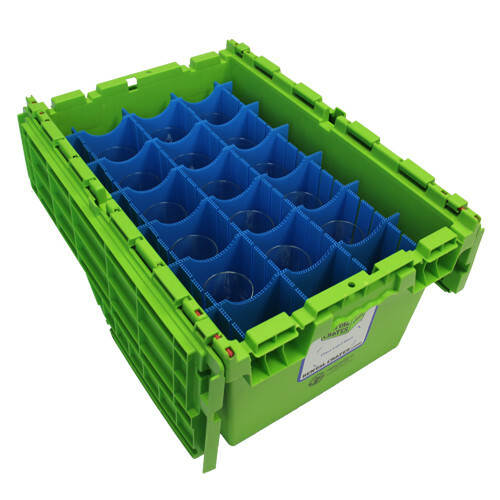 Our Rental Crates are crafted from 100% recycled plastics. They are water and dust resistant, with the interlocking lid insuring that everything inside the crate is protected from everything outside. Best of all, our Large Rental Crates include Rental Skates. Rental Skates are a secure 4 wheel dolly that allows for Rental Crates to be easily nested, stacked, and rolled out of any area you would like to show off! A stack of Rental Crates on a Rental Skate is easy to maneuver without the need to lift each crate as you would with cardboard boxes. Rental Crates.com also offers rental glassware and dish partitions. These partitions are designed to safely pack your fragile items. Each partition is made from reusable corrugated plastic that nests into a Large Rental Crate. Each rental glassware and dish partition includes a bubble wrap base so you can easily transfer dishes, stemware, glasses, and decor into the Rental Crate with minimal packing material. These pre-assembled partitions allow you to save time packing your most time consuming areas like your kitchen and dining room. The less time spent packing allows for more time for home staging. Rental Crates save so much time from the moment they are delivered to when we pick them up. Once the home staging is complete, unpacking your Rental Crates is made simple. Instead of spending your time fussing with the mess that comes with cardboard boxes simply unpack and stack them to be picked up. Once everything has been emptied simply notify Rental Crates.com and the emptied crates will be picked up from you, no need to make trips to the dumpster with empty cardboard boxes anymore. Not only is this saving you time but it’s also positively impacting the environment, by eliminating the waste that is created from cardboard and instead using reusable crates made of 100% recycled plastics. At Rental Crates.com we strive to provide the best product possible for your packing, moving, and home staging needs. Order Rental Crates For Your Home Staging Project Today! Select the package above that matches the size of your home. We also do custom packages for special situations like home staging where you may only need to pack a portion of your home. If you would like to order a custom package give us a call at 248-926-9946 or email us at james@rentalcrates.com.